You are on your way to create your very first CV or revamping your existing one? 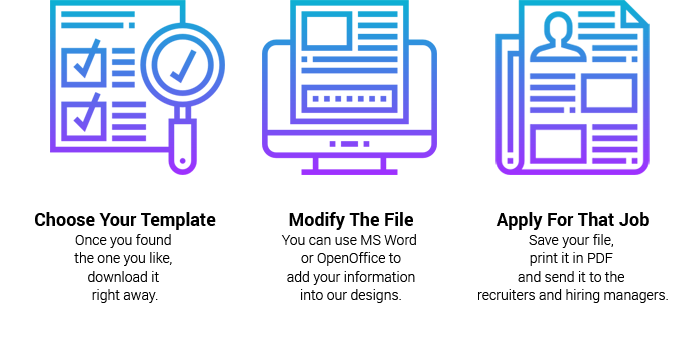 You’ve come to the right place cause we created high quality templates for you to use and get that professional look. 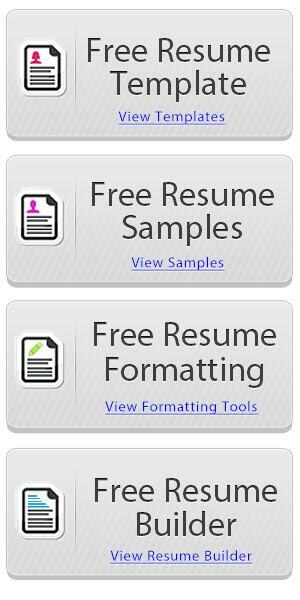 Over One Thousand professional, original and unique cv templates. Our collection is growing every day. The greatest CV and Cover Letter Bundle openly available selection ever. Easy to modify using Microsoft Word or OpenOffice. If you like a template, please share our Facebook Page, it’s the way to give us back for our hard work. Thank you so much for visiting our website and make sure you add your comments on all pages! 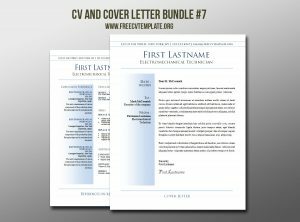 Make your entire job application look professional with one of our CV and Cover letter bundles. We share for you a unique collection that will get you that interview for sure. And what’s even better? We don’t charge a dime for it, it’s FREE. If you need it now, you should consider using an online CV Builder. It will format all the document from your existing one into a nice looking ready-to-print file. Click on “Build your CV” to go to MyPerfectResume’s website.